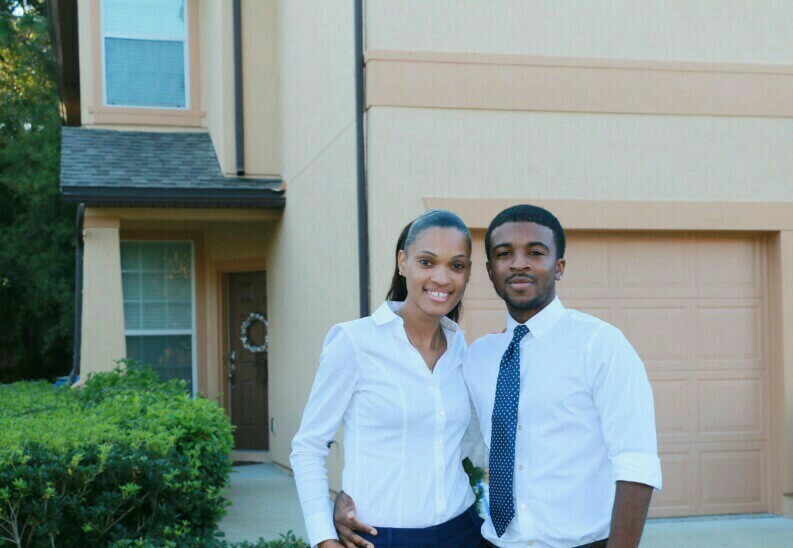 Thank you for trusting us with the opportunity to assist you and your family with your real estate needs. As experienced Realtors, we have the knowledge and expertise you need to make the right choice for you and your family. We are committed to providing our customers with exemplary real estate premiere services that exceed your expectations. We look forward to working with you and helping you understand and meet your real estate goals.